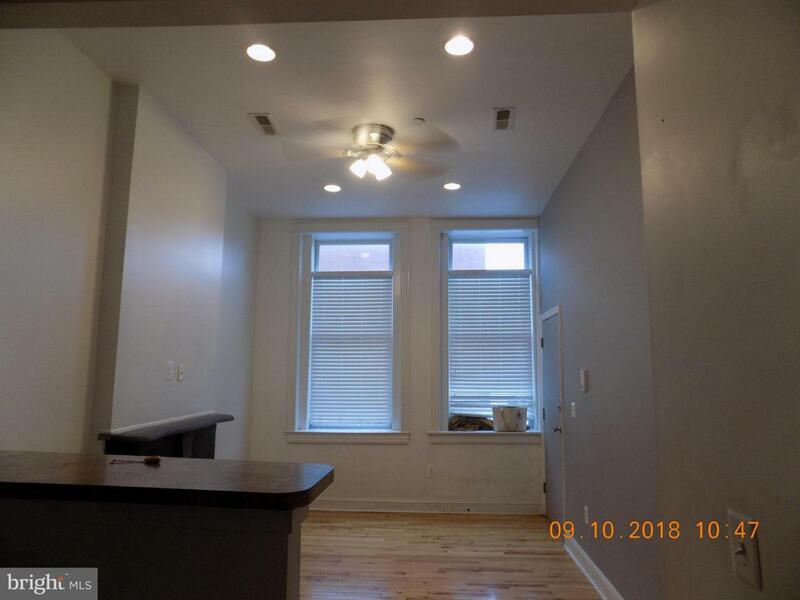 Come check out this 1 bedroom 1 bathroom spacious apartment. 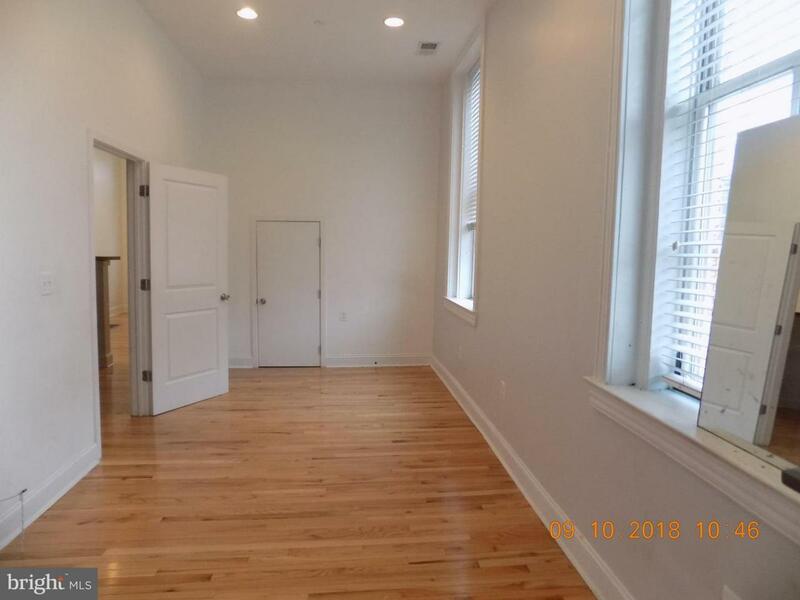 With tall ceilings with ceiling fans, fireplaces that give the apartment charm, and beautiful hardwood flooring. 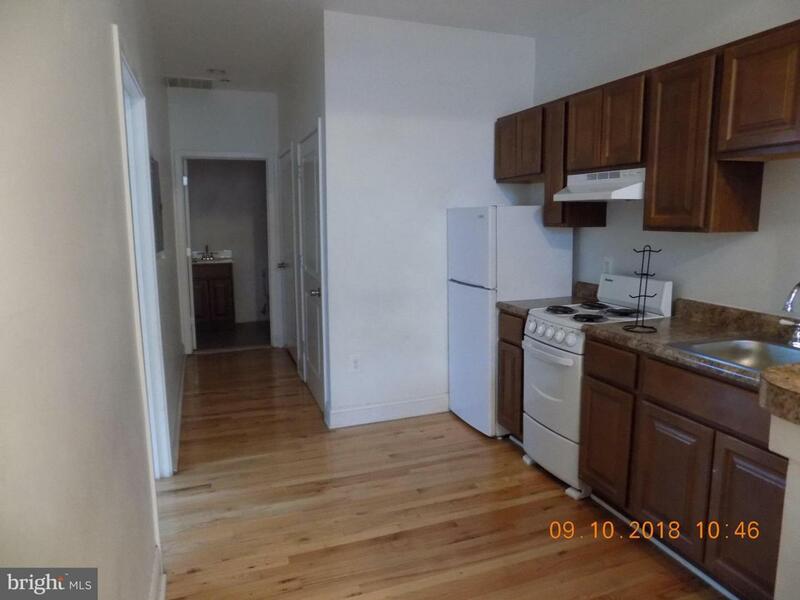 Washer/dryer in the unit with brand new updated appliances in the brand new kitchen. 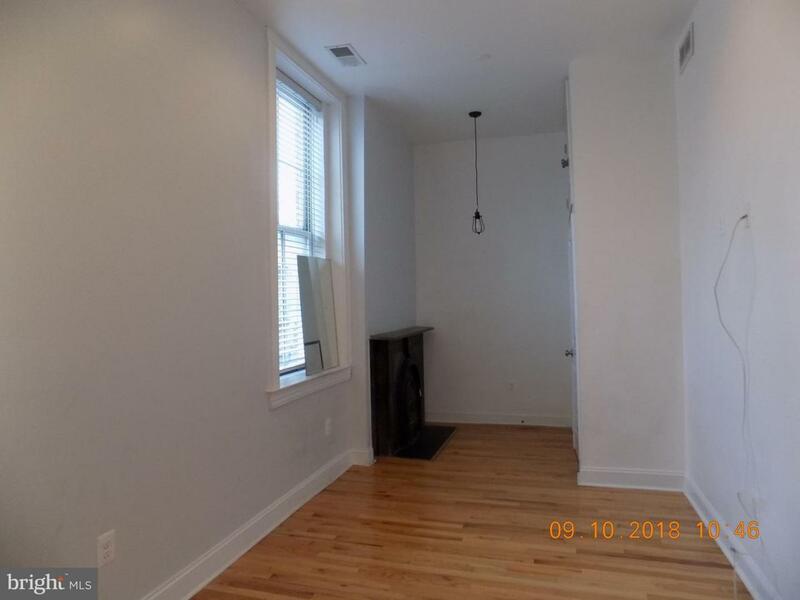 Close to local shops, bars, restaurants, and parks.